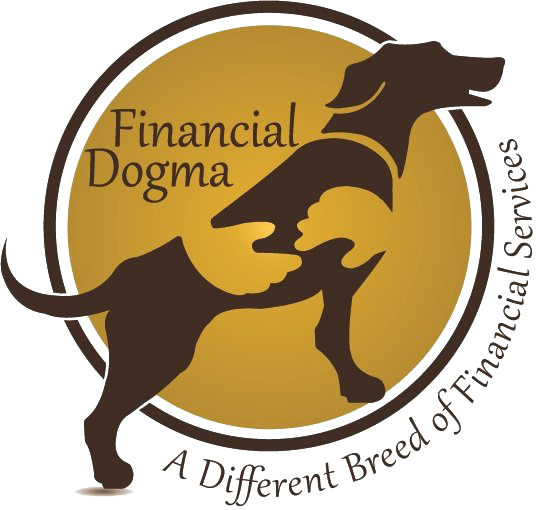 Financial Dogma services are offered in packaged solutions for clients who want an ongoing relationship or a la carte — it is up to you. You can mix and match services as you please and always know the cost before you proceed. Financial Dogma is proud to be a locally owned business. Financial Dogma maintains good relationships with local animal rescue organizations and a portion of our proceeds are donated to dog rescues, ASPCA, and animal-related charities. Ethan Quirin, the founder of Financial Dogma, is also a member of the Chester County Bar Association. To continuously celebrate and honor dogs, the joy they create and the good deeds they do while in service in all capacities, as well as celebrate and honor those who do good deeds for dogs. To improve the buying experience of financial services for dog enthusiasts in an effort to deliver practical and friendly advice, leveraging technology to increase convenience, that builds personal wealth, minimizes risk and allows for the most informed financial decisions. 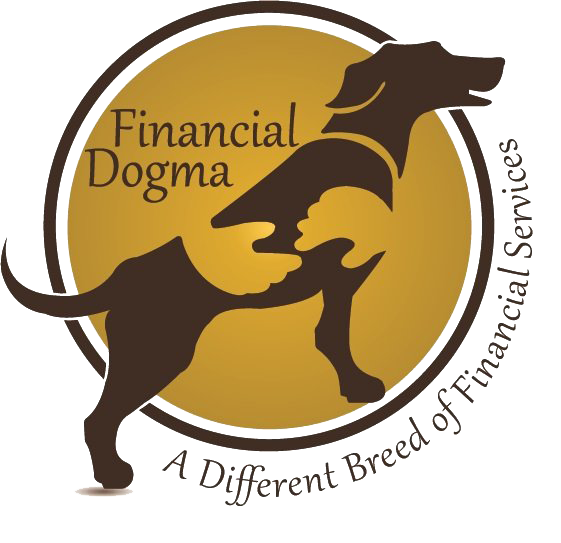 "Financial Dogma was inspired by my wife and five kids – two of the human variety and three of the canine variety. They provide me with a unique perspective on how to think about goals while creating practical rules and guidelines to achieve them. This helps make meeting those goals fun and ultimately achievable. Because Financial Dogma continues to be inspired by my kids and dogs, both educating and giving back to canine charities are core values that are central to our brand’s mission." Securities and Investments advisory services are offered through NEXT Financial Group, Inc., member FINRA/SIPC. Financial Dogma is not affliated with NEXT Financial Group, Inc.